HMD Global today announced the Nokia 7. 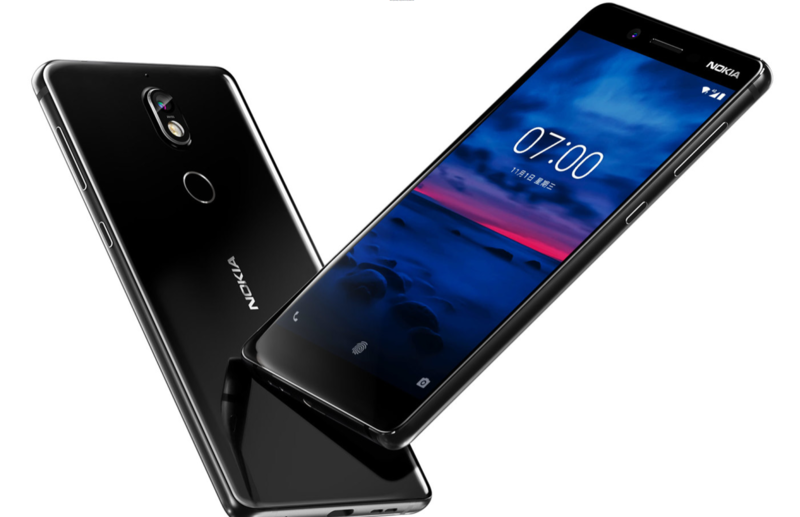 Nokia 7 is HMD’s higher end midrange device that is supposed to fill the price (and specifications) gap between the Nokia 6, that retails at €229 and Nokia 8, that retails at €500-600. 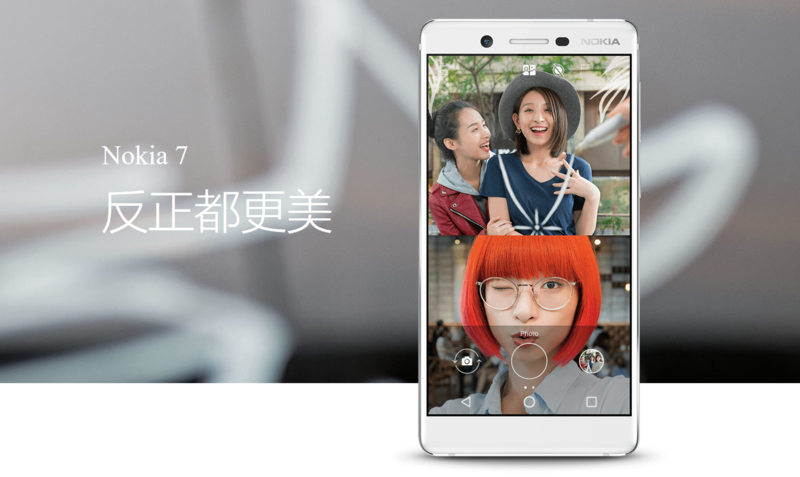 The 7 was announced today in China, and will be available starting October 24th on the Chinese market. The device is at the moment China-exclusive. Details follow down below. 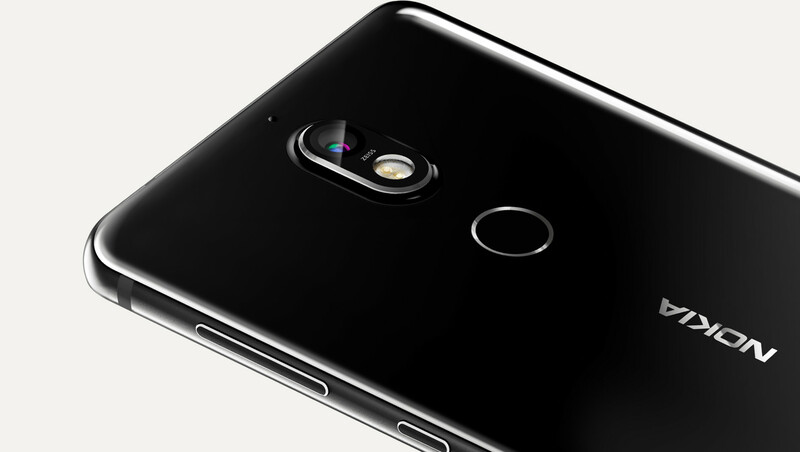 The, at the moment, China-exclusive Nokia 7 comes in an aluminum 7000 unibody made in what HMD calls (translated from Chinese) “hot press molding technology” meaning that it features a “thermally formed, vacuum moulded Corning® Gorilla® Glass front and back to deliver a strong, pocketable smartphone with a sleek silhouette.” The Gorilla Glass in question is Gorilla Glass 3. The device carries a 5.2-inch 1080p IPS LCD screen with 423 ppi, Snapdragon 630, 64GB of expandable internal storage, 3000mAh battery, that supports Quick Charge 3 and utilizes USB Type C. HMD opted for 2 configurations of Nokia 7: One with 4GB RAM and one with 6GB RAM. The good thing is they use LPRDDR4 RAM, that is faster than the RAM used on Nokia 6 and below. Nokia 7 comes, on paper, with a well-equipped camera that features a 16MP sensor, f/1.8 aperture, 1.12µm pixel size and ZEISS optics. The phone can record up to 4K 30fps videos and sound using OZO Audio Technology. The front camera is a 5MP one, with f/2.0 aperture, bigger 1.4µm pixels and supports capturing bothies and Dual-Sight video. Nokia 7 will be available starting October 24th for the Chinese market and can be preordered via Nokia’s TMall store here, or via JD.com or Suning. The 4GB variant costs €320, while the price of the 6GB goes to €345. The device will be available in Black and White, running Android 7.1.1 out of the box, but with Android 8 Oreo right around the corner. It’s not known when this device will go global, but we hope till the end of the year. Learn more about Nokia 7 on the official site. Down below follows the press release. Shanghai, China, 19 October 2017 – HMD Global, the home of Nokia phones, today announced Nokia 7, a compact, design-led smartphone wrapped in 7000 series aluminium chassis with diamond cut bevelled edges. The pocketable beauty has a sleek glass finish including a 3D glass curvature back – the perfect storytelling accessory for style-forward users. 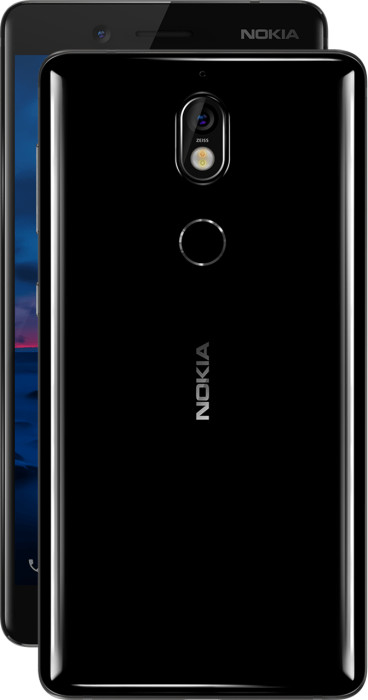 Beautiful, pocketable and compact, the Nokia 7, powered by the Qualcomm® SnapdragonTM 630 Mobile Platform, is packed with creative tools including; a ZEISS imaging experience with Dual-Sight technology, highly sensitive cameras to capture crisp imagery even in low light conditions and Nokia OZO Audio to record immersive sound. Harnessing both front and rear cameras simultaneously directly from your camera app, the Dual-Sight technology creates the “Bothie” – a split screen visual for both photos and videos that simultaneously delivers both sides of the story. With a bright LCD display the result is an amazing visual experience suitable for all conditions. Paired with the latest clean, secure and up-to-date AndroidTM Nougat operating system (upgradeable to Android Oreo), Nokia 7 is the ultimate luxury accessory. 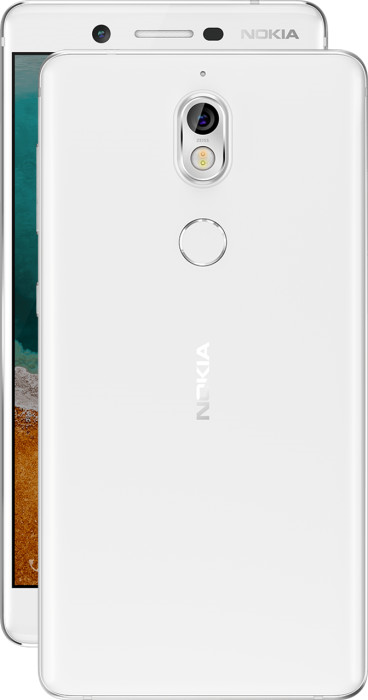 The Nokia 7’s 7000 series aluminium chassis adds strength and beauty with diamond cut bevelled edges, combining premium materials with stylish design and the craftsmanship you would expect from a Nokia phone. It also features a thermally formed, vacuum moulded Corning® Gorilla® Glass front and back to deliver a strong, pocketable smartphone with a sleek silhouette. Nokia 7 brings you a bigger experience without the bigger handset thanks to the tightly packaged 5.2” screen and 7.9mm slim body. It also features an integrated fingerprint sensor, positioned on the back of the phone, and will be available in Gloss Black and Matt White. Nokia 7 is packed with features that help you unleash your creative side including a China debut collaboration with ZEISS on Android smartphones. Nokia 7 ensures you capture those all important moments in the best possible light. The wide angle primary camera captures 4K video recording at 30 fps, meaning moments can always be captured in stunning ultra-high definition. 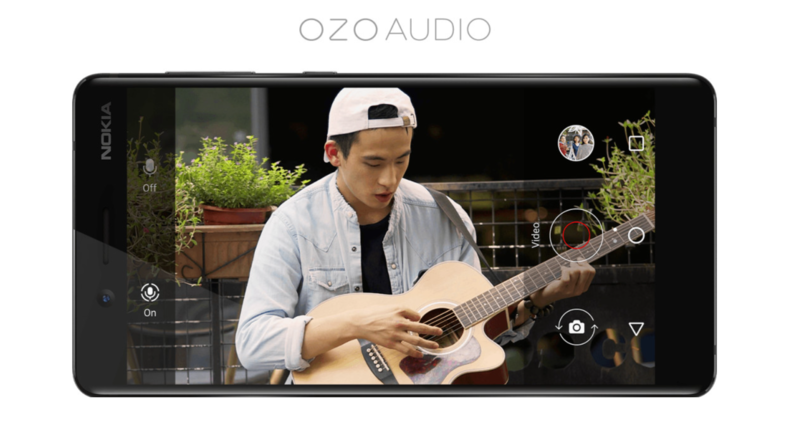 And thanks to Nokia OZO Audio, which captures sound in incredible detail with playback on any device or web service, you can enjoy high-fidelity surround sound and re-live all your memories. There are two sides to every story and the Dual-Sight feature of Nokia 7 is designed to help you create and share the full picture. Both front and back cameras capture wide angles and have great low-light performance for outstanding images in varying conditions. The 16 MP rear camera is equipped with powerful ZEISS imaging technology to enhance your storytelling experience. You can share immersive content across your social channels that your friends and followers will aspire to create themselves. Content creators can capture truly unique #Bothies through the Dual-Sight functionality without having to leave the camera app. Both front and back cameras are highly sensitive and deliver outstanding images in all conditions – even low light – meaning your pictures capture more light than ever before with stunning colour and clarity. 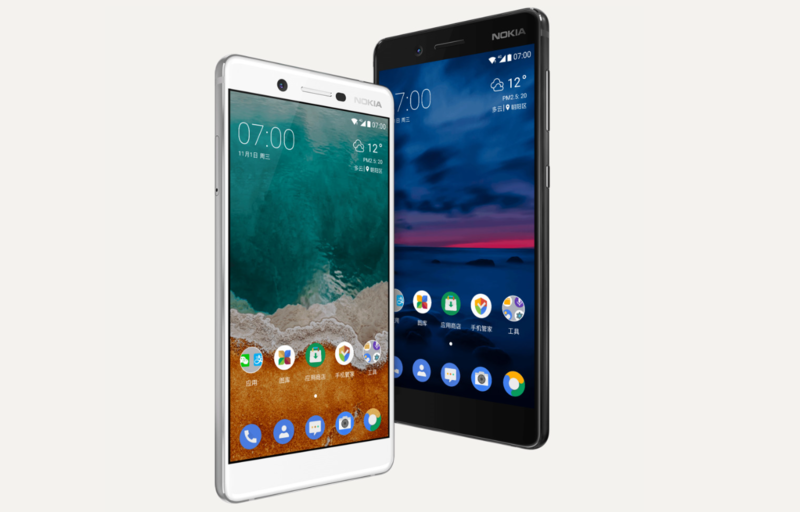 Nokia 7 harnesses the fast and power-efficient Qualcomm® SnapdragonTM 630 Mobile Platform, which has been seamlessly integrated to maximise performance and battery life, enabling features like Dual-Sight, leaving you free to immerse yourself in everything from crystal clear videos to lag-free gaming for longer. Nokia 7 delivers a clean Android experience, with no skins or UI layers, to match its effortlessly chic design. It features the latest Android Nougat 7.1.1 operating system (upgradable to Android Oreo in the future). Monthly security updates help keep your Nokia 7 secure. Nokia 7 will be available to buy in China from 24 October for ¥2,499 with 4 GB of RAM or ¥2,699 with 6 GB of RAM. 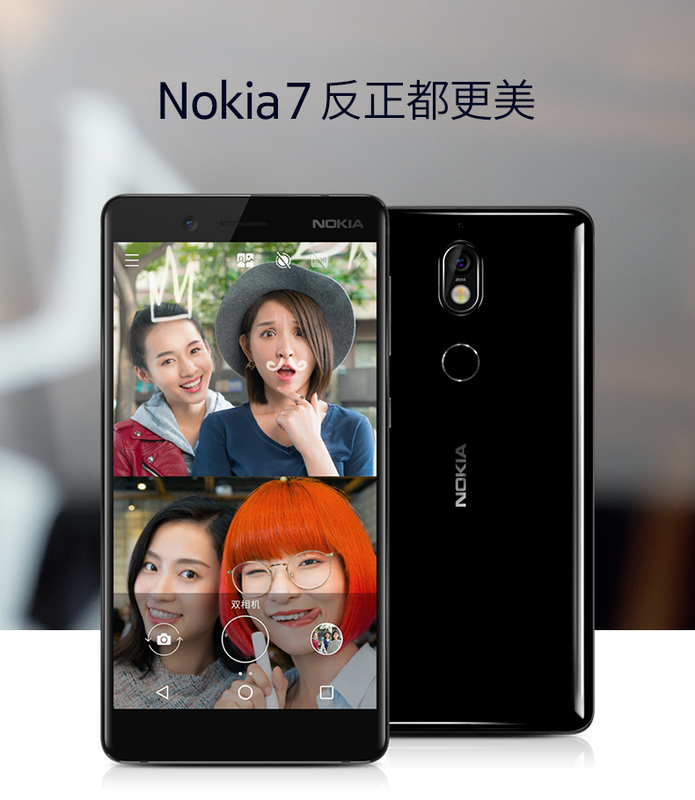 The Nokia 7 is now available to pre-order on JD.com, Suning and Tmall. Update: First hands on pictures. Update 2: More real life pictures and videos of the Nokia 7.